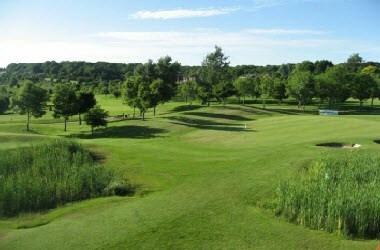 Forest Hills Golf Club is located in Coleford, England. It is a naturally undulating parkland golf course set in the beautiful Forest Of Dean, Gloucestershire with panoramic views over the old market town of Coleford to the Welsh hills of Herefordshire beyond. 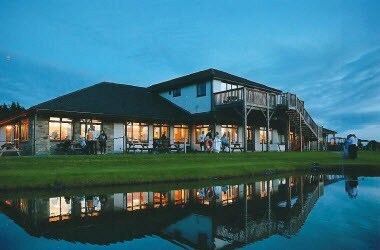 It has a superb clubhouse with 3 function rooms downstairs taking advantage of the beautiful views over the golf course and Gloucestershire beyond. These 3 rooms can be combined to accommodate up to 200 people for a sit down meal - one of the biggest capacities in the Forest of Dean area. 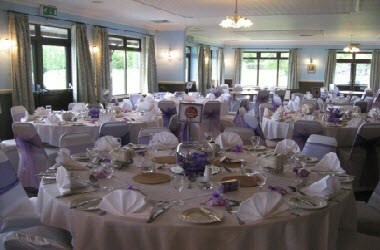 The Club House has 3 ground floor function rooms overlooking the lovely Golf course. 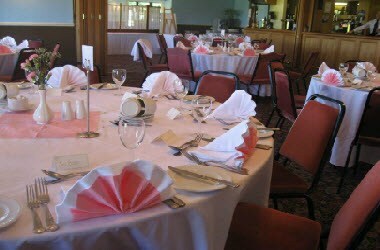 The rooms can accommodate 20-200 people for a sit down meal, or up to 450 for a conference or meeting. 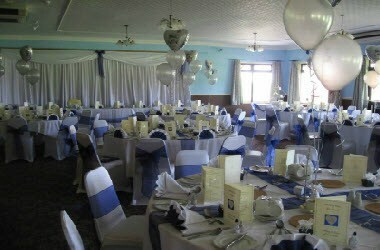 The function room can be hired for small groups, conferences, and birthdays/anniversary parties. Weddings are very popular in our wonderful surroundings, and we have a civil ceremony licence so couples can tie the knot here.